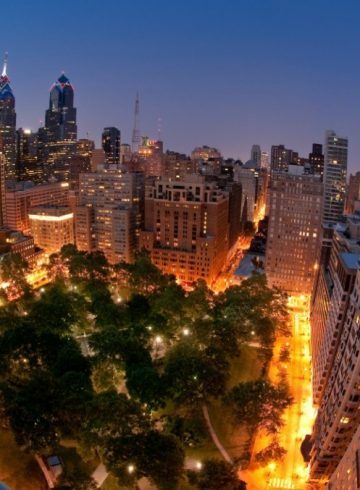 Enjoy an ideal location in the midst of all that Philadelphia has to offer. 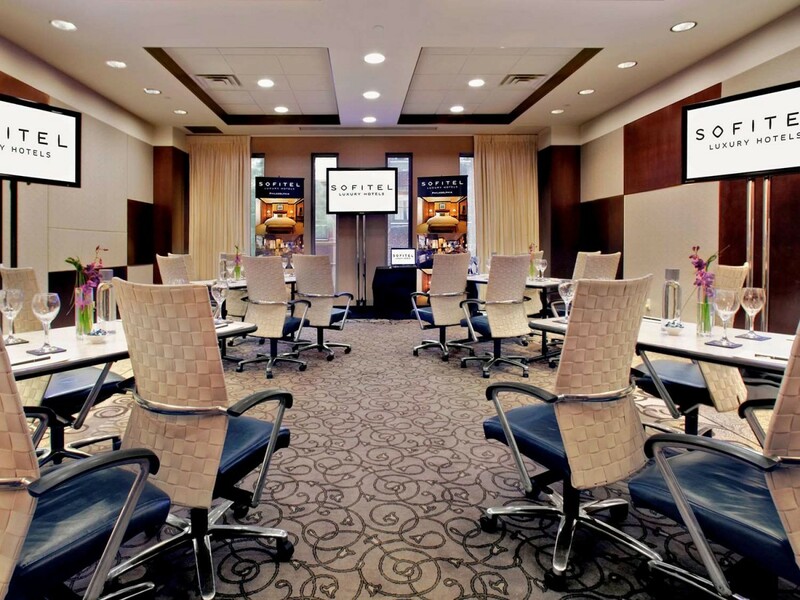 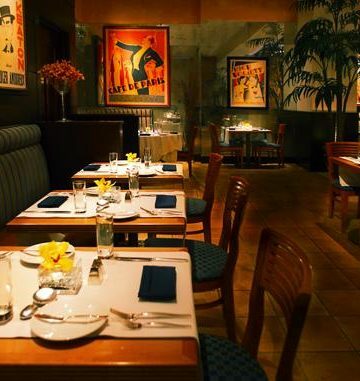 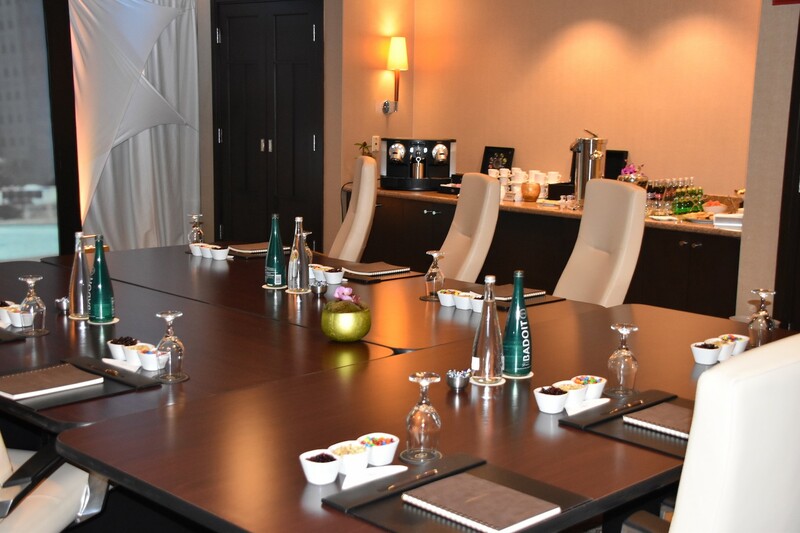 Featuring two floors of event space, Sofitel Philadelphia is the premier center city venue for downtown meetings and conferences. 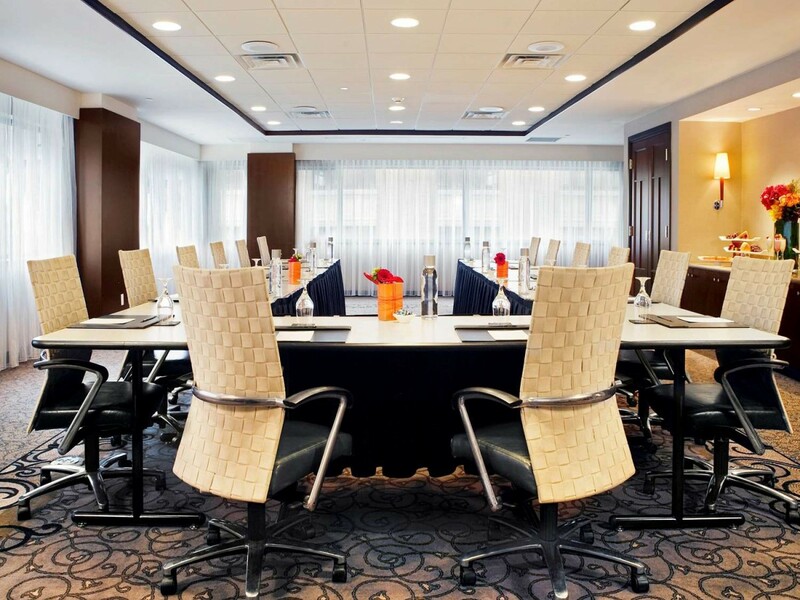 Enjoy exceptional facilities and impeccable service with more than 16,000 square feet of meeting space. 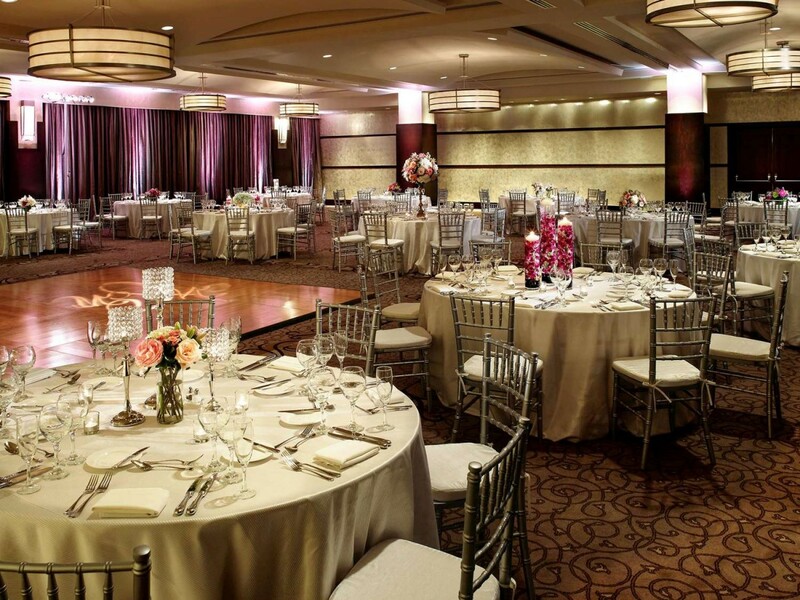 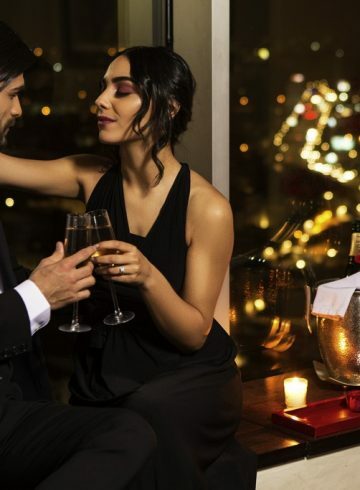 Choose from a variety of spectacular venues, with luxurious amenities and contemporary French cuisine adding sophisticated style to any event.